Academia is committed to supplying HP Hardware, Software and Associated Services with Super 6 and Google Chrome pricing with high levels of customer service, competitive pricing and a strong value add proposition. 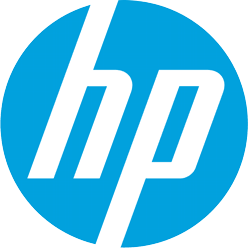 HP supplies collect & return warranties as well as onsite warranty repair. We are happy to discuss any warranty requirements you may have via your Academia Account Manager. Whilst the catalogue provides competitive pricing as agreed during the tender process, we are happy to discuss further discounts for volume orders via your Account Manager. Academia has been founded on strong relationship with our customers. Therefore, all HE establishments have a dedicated Account Manager within Academia. Your comments help us to improve the online store.